One Eternal Day: Is congregationalism Satanic? Congregationalism holds that the final court of appeal in the local church is not a bishop or a pope (as in the Roman Catholic or Episcopal churches) and not an elder, board of elders, or general assembly of elders (as in Presbyterianism). The final court of appeal in matters of discipline, doctrine, dispute, and membership is the local congregation itself. 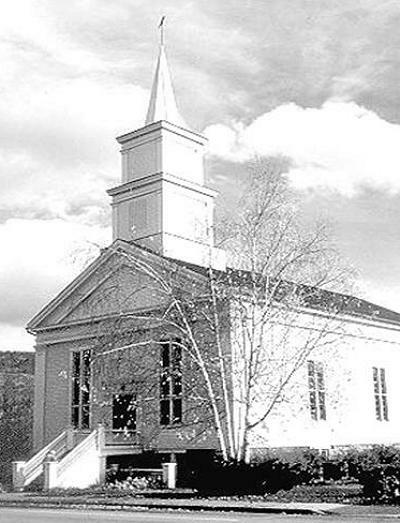 Congregational churches tend to operate through democratic processes, but it’s a misnomer to call such churches “democracies” in the strict sense. I was reminded of Churchill's observation: "It has been said that democracy is the worst form of government except all the others that have been tried." Maybe we should just cast lots for all our decisions.